Boat trailer security products play an essential part to help keep your boat or jet ski trailer safe and secure. Learn which products may be best to help keep your pride an joy safe from theft and to avoid any issues that may arise from insurance companies and claims if something was to happen to your boat trailer. 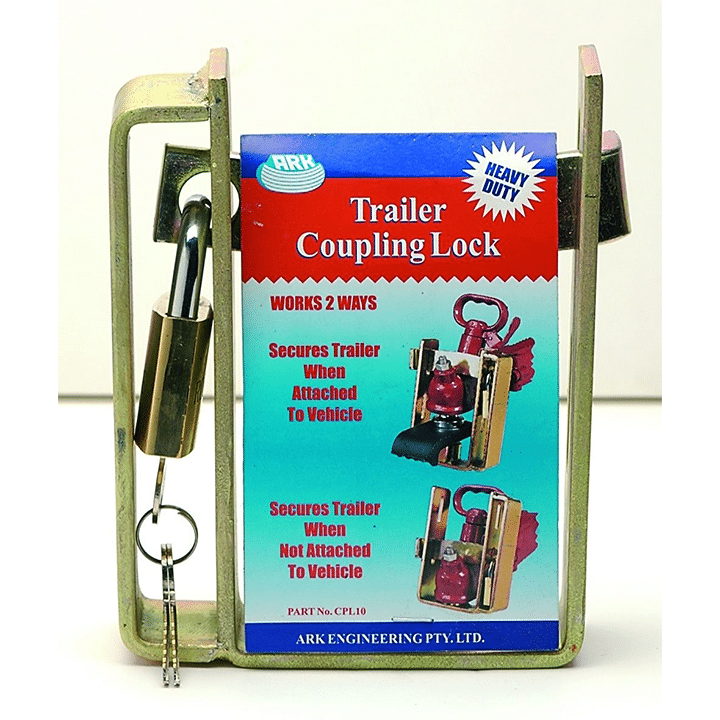 Boat trailer coupling locks are a great security device for helping secure your boat trailer to your vehicle. Coupling locks come in various sizes and shapes. Make sure you do your research on the various models available to consumers to make sure that the coupling lock for your boat trailer will in fact help keep your trailer secure. View boat trailer coupling locks. In conjunction with boat trailer coupling locks, it is an excellent idea to implement a wheel clamp to your security products. Wheel clamps will not only deter thieves from attempting to steal your trailer, but will in fact make it extremely difficult for anyone to drive away with your trailer without being noticed. Wheel clamps come in all shapes and sizes, so make sure when purchasing a wheel clamp for your boat trailer that the correct size is chosen. 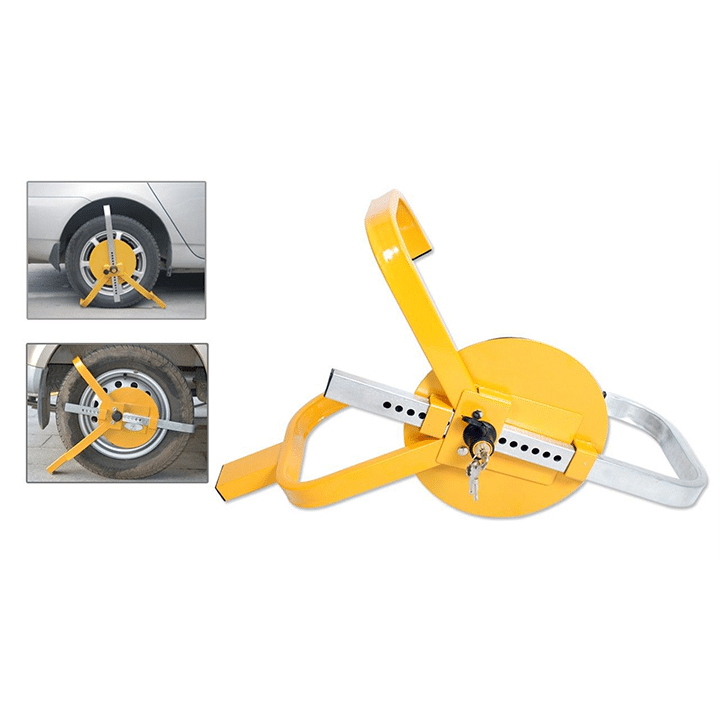 Large heavy duty wheel clamp.